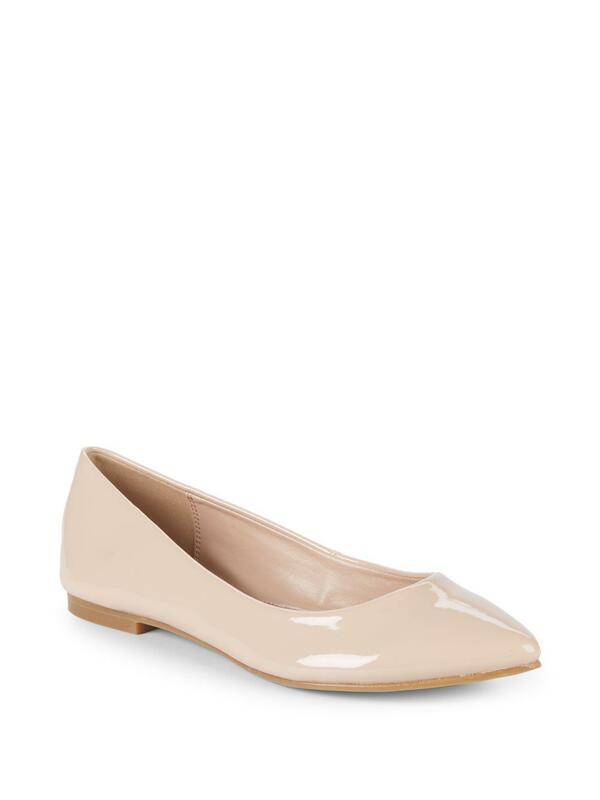 Timeless ballet flats intensified by patent upper. Man-made upper. Point toe. Slip-on style. Man-made lining and sole. Padded insole.